You know what is best for your family, so we value your input when you decide to let FirstLight provide senior care for your loved one in Winchester or Leesburg. We share the same goal of providing homecare services to ensure they maintain their independence while also enjoying the best quality of life possible. 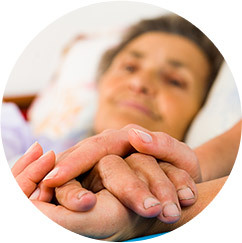 We want to provide you with peace-of-mind that your loved one is receiving care in the same loving way that you would care for them yourself so we will keep informed along the way. We also want to be sure that your loved one is comfortable with our caregiving role in their life and we will take the time to talk with them about the transition. At FirstLight Home Care of Shenandoah Valley, our non-medical Leesburg homecare services include personal care such as bathing and hygiene, mobility assistance, continence and toileting care, and help with eating. We also provide assistance with household tasks such as preparing meals, laundry, and cleaning. 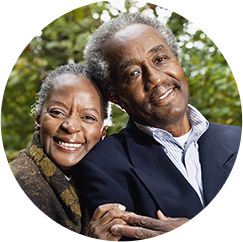 Our senior care services are available on a either a short-term or long-term basis, throughout Shenandaoh Valley including Winchester and Leesburg, 24 hours a day and 365 days a year. 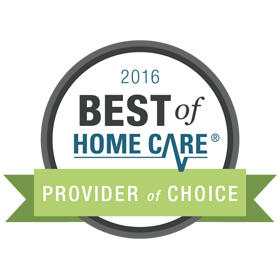 Although we specialize in senior care, we provide homecare services to people of all ages, whenever and wherever they are needed. Sometimes a client might just need a companion to talk with to enhance their daily lives, or some extra assistance while they recover from an illness or a recent surgery. We also provide assistance to individuals with a disability or other special needs, seniors with chronic illnesses, new parents, and families of active military personnel. Providing the opportunity for your loved one to stay in their own home in Winchester or Leesburg allows them to maintain their freedom. In-home care provides more opportunities to remain active as they maintain their current schedules. 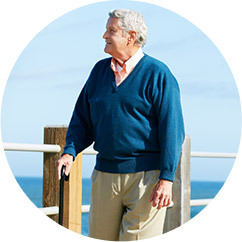 Homecare also helps avoid the depression that can sometimes occur when a senior moves in to a facility. 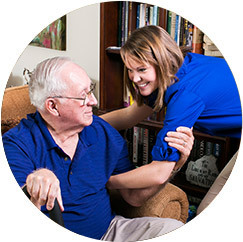 By working with FirstLight Home Care, your loved one can do many of the things he or she is used to doing in the comfort of their own home with just a little assistance from our expert caregivers. If a nursing home, assisted living facility, or retirement community is the best choice to meet the needs of your family, FirstLight can provide additional services at these locations as well. Our caregivers can help with running errands, transportation to appointments, trips to a favorite restaurant, or other tasks that might not be met by the facility.